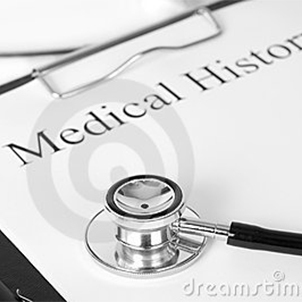 On your first visit, we will sit with you to understand your past medical history and your current problem.Please bring any past medical history documentation. We’d suggest arriving early as there are, unfortunately, several forms that we’re required to have on file. We’ll do our best to get you processed quickly and focused on getting your treatment in order. We look over the patient’s posture and perform a visual examination to look for obvious imbalances or misalignments in the shoulder, spine & hips. We measure the patient’s range of motion to check for any restrictions or limitations in flexibility. We check the reflexes, palpate for swelling or muscle spasms as well as spinal subluxations. For example, common sources of back pain originate from tightness in the hamstrings, or a weakness in the abdominal muscles. We develop an individualized plan based on the diagnosis. 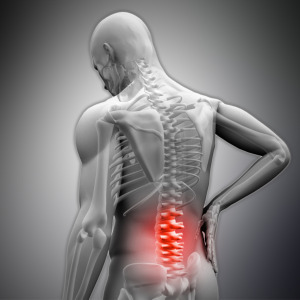 We use the protocol from the patented Cox® Decompression Technique – an advanced and gentle chiropractic adjustment for neck and back pain. Unlike surgery, it is a conservative and non-invasive form of treatment. It drastically reduces the ill effects, risks and high costs of surgery and is often proven more effective. A specially crafted, partially motorized table allows for a wide range of decompressive movements – allowing the doctor to maintain full control of the table and patient.